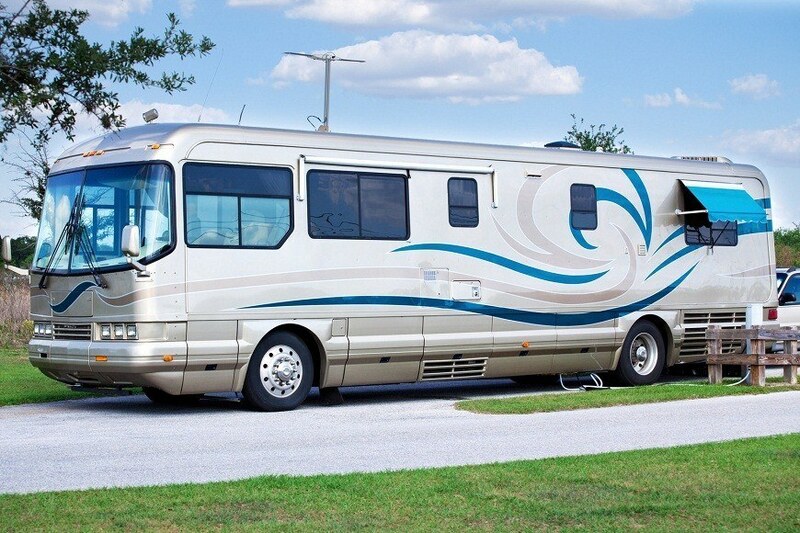 The lure of the open road and the chance to go wherever the mood takes you is what attracts people to live in an RV. Whether it’s just for occasional weekends away, or for longer trips, a change of scenery is good for the soul. However, that doesn’t mean you need to forsake all your creature comforts. It’s still fun to keep up with your favorite TV programs when you’re on the road. And with the right RV TV antenna, you shouldn’t have to compromise on picture quality either these days. Should you buy a signal booster? Do you want to watch satellite TV, Direct TV or dish networks? 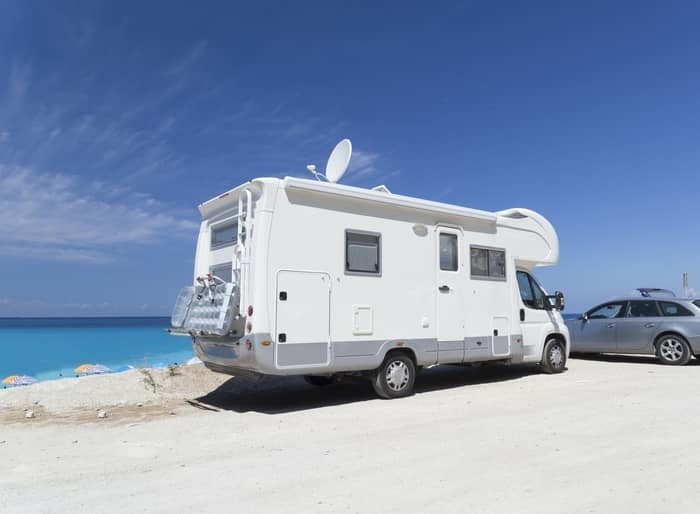 Is the RV TV antenna suitable for all vehicles? If you want to pick up local TV channels wherever you are, first of all, you will need an antenna that is specifically for RV use. 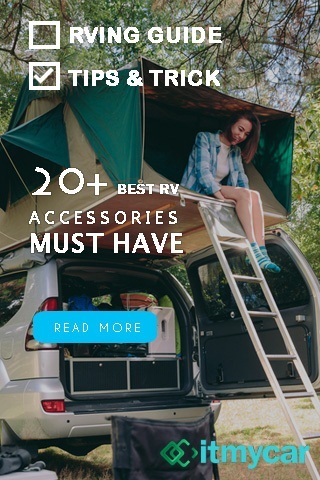 If you don’t buy an RV antenna the chances are you won’t be able to pick up a decent signal, and you will be disappointed with the picture quality. Although very convenient for traveling, a portable TV antenna will only find a few channels, if you’re lucky. If you are in a rural area or are more than 25 miles from a broadcast tower, the chances are an ordinary mobile TV antenna will be insufficient for your needs. Next, you need to decide whether you want to have an indoor or an outdoor antenna. The outdoor versions can be mounted so that they are fixed to the body of the vehicle. If you go for the fixed antenna, remember to lower it before you take to the road again as they are often made from quite flimsy plastic or lightweight aluminum. 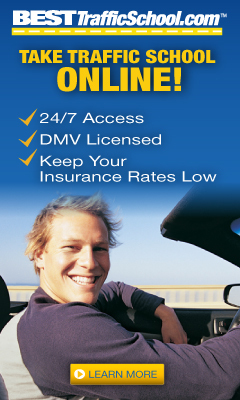 Driving under a low bridge or through low hanging trees could rip it off. There are retractable models available these days but they are more expensive. The indoor antenna looks better and blends in with the interior of the RV, as it can be fixed to the roof, or next to a window. The signal tends to be stronger using an outdoor antenna during storms, or when the rain is torrential. The outdoor antenna can pick up signals from further away, so is good when camping in your RV in rural areas, or out in the suburbs, away from signal towers. On the other hand, an indoor RV antenna is quite unobtrusive and doesn’t need an additional power source as it plugs directly into the RV’s TV. An indoor antenna also works better in cities and urban areas where your RV is more likely to be near to a broadcast mast. If you can’t live without TV while you are away on vacation, or there is a big game on that you don’t want to miss, you will want to be able to pick up local channels in the area where you are staying. An RV antenna will enable you to do this easily. You can choose whether you want to watch UHF, or VHF, or both with a combo antenna. However, most of us have gotten so used to watching TV in HD that we don’t want to compromise on picture quality even when we are camping. In which case, an HD RV antenna is a must. They are slightly more expensive but well worth it to be able to pick up HD channels. And if you are a complete TV addict and can’t do with the restricted number of channels you are likely to get from an RV TV antenna alone, then you would find a signal booster useful. They are easy to fit as they just attach to your existing antenna and will help you to pick up a wider range of signals, to provide you with a broader range of channels to choose from. If you want the same choice on your TV while you’re on vacation that you access at home, then it might be worth buying a satellite dish, or a specialist antenna that will allow you to watch Direct TV or dish network channels. The outlay is higher but if you can’t live without your TV, it will be a worthwhile investment. The fixed satellite dish option may not be the best for everyone. Generally speaking, a satellite dome antenna has to be in the line of sight of a satellite, so if you are parked under some trees, or close to a building, the reception may be poor. Given that satellite antennas tend to cost hundreds of pounds, plus the monthly subscription to take into consideration, you want to be sure that you are going to be able to get the best reception possible. That’s where the portable satellite antenna comes into its own. It can be placed anywhere it needs to be to get the best signal. Your RV can be in the shade under some trees but your portable device can be placed anywhere. Truck drivers and long-distance car drivers can also take advantage of the RV antenna to watch TV when they stop for a break. There are models available that stick to a vehicle window and provide 1080p in full HD, powered through a USB cable to a TV, or through a lighter socket. These models are particularly useful for drivers who sleep in their truck overnight and allows them to watch what they would have been watching at home, making life a bit more normal for them, while they’re on the road. 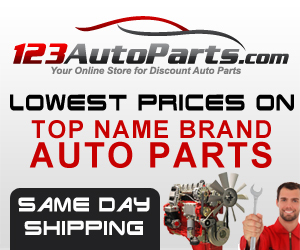 So, with these 8 points in minds, you should easily be able to find a TV antenna to suit your RV, or your motorhome, camper, or travel trailer for that matter. And there are models that even fit into a truck or a car. Whether it’s an indoor or an outdoor antenna; whether it can provide HD clarity; or whether it can access signals from 80 miles away, there is a model that allows you to stay connected to the wider world, while you are getting away from it all.